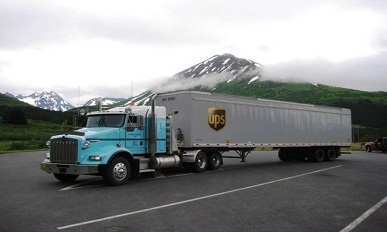 Weaver Brothers (WBI) supplies Alaska trucking and transportation services to companies and individuals in Anchorage, Fairbanks, and the Kenai Peninsula. WBI offers 24/7 service to satisfy customer requirements. 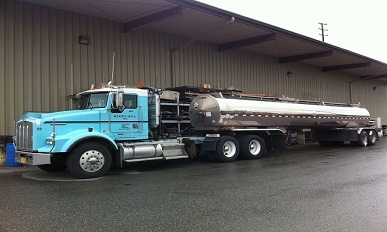 Weaver Brothers (WBI) has a large fleet of company owned refined tankers, ranging in size from 8,500 – 10,500 gallons. Payload for a single trailer is over 60,000 lbs and for a set of doubles is over 85,000 lbs. Weaver Brothers (WBI) has a large fleet of cement bulkers with capacities ranging from 550 – 1300 cubic feet. 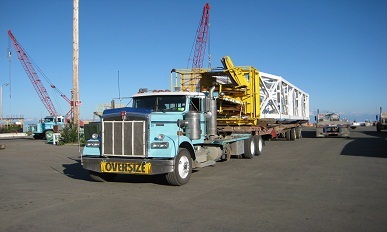 Payload for a single trailer is 56,000 lbs and for a set of doubles is over 84,000 lbs. 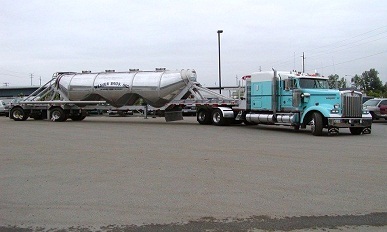 Weaver Brothers (WBI) has a large fleet of hot oil and emulsion trailers which can be combined together in sets to haul more than 92,000 lbs. of payload. Weaver Brothers’ (WBI) fleet includes modern refrigerated 40′ and 48′ long trailers to handle the perishable cargo needs of our customers. 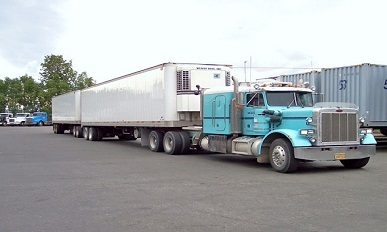 These trailers are designed to comply with DOT long combination vehicle regulations and can be pulled together as a set. 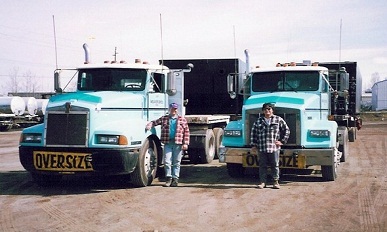 Weaver Brothers (WBI) has an extensive fleet of lowboys. Both 8′ and 10’ wide trailers with the capability of providing up to 8-axle units including jeep and booster. Single and double drop lowboys are also available. 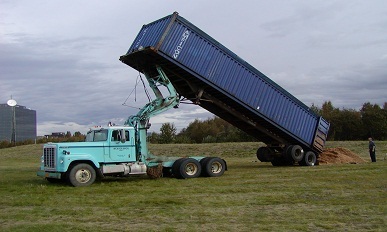 Both detachable and fold-down gooseneck units are available. Weaver Brothers’ (WBI) fleet includes modern refrigerated 40′ and 48′ long trailers to handle the perishable cargo needs of our customers. 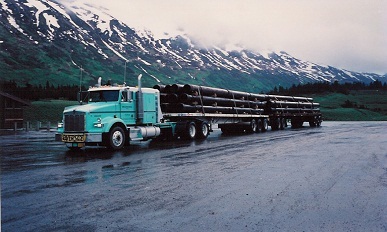 Weaver Brothers (WBI) has a large fleet of flatbeds. 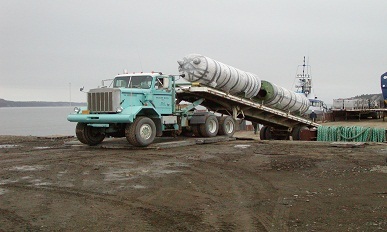 Both 2 and 3 axle flatbeds ranging in length from 40’ – 45’. 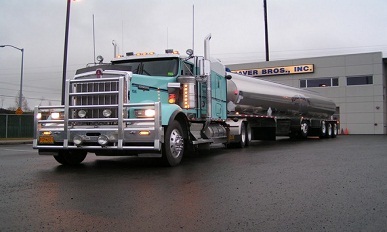 Weaver Brothers (WBI) hauls many customer-owned trailers. 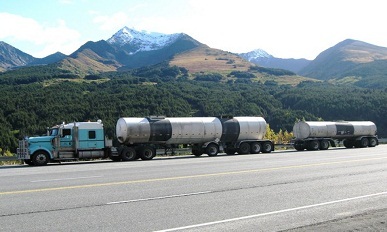 WBI drivers are trained in the safe transporting of specific commodities in these trailers, such as ethylene, propane, argon, nitrogen, and oxygen, to name a few. Weaver Brothers (WBI) has a large fleet of winch trucks. 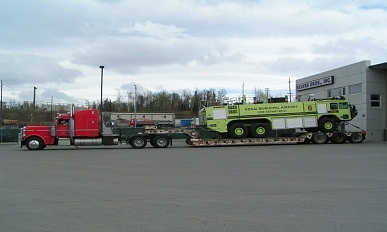 Though these winch trucks are primarily used for hauling oilfield related materials and moving drill rigs around the Kenai peninsula, they can also be deployed anywhere across the state.